Nau mai Haere mai Ki te whanau Te Kura O Morere. Welcome to our website . West End School was established in 1884 and relocated to its present site in 1926. We are a Decile 6 , Y1-6 primary school catering for a roll of 360 students . 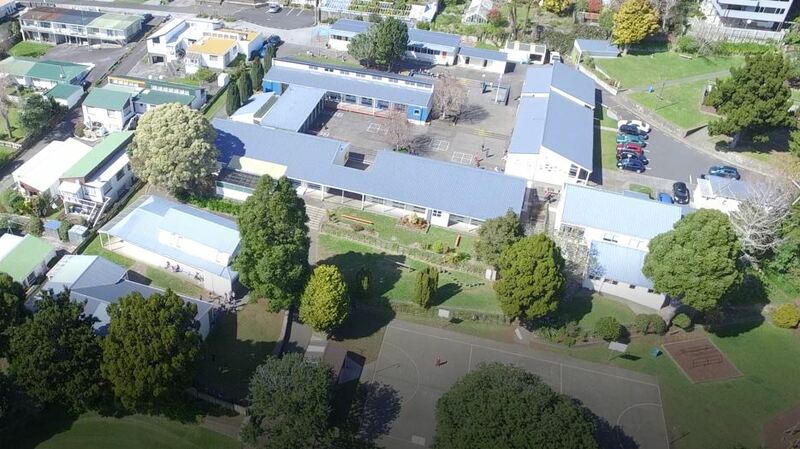 Nestled near the western edge of the CBD ours is a particularly attractive terraced school environment in close proximity to all the services and features our city has to offer – many within walking distance. 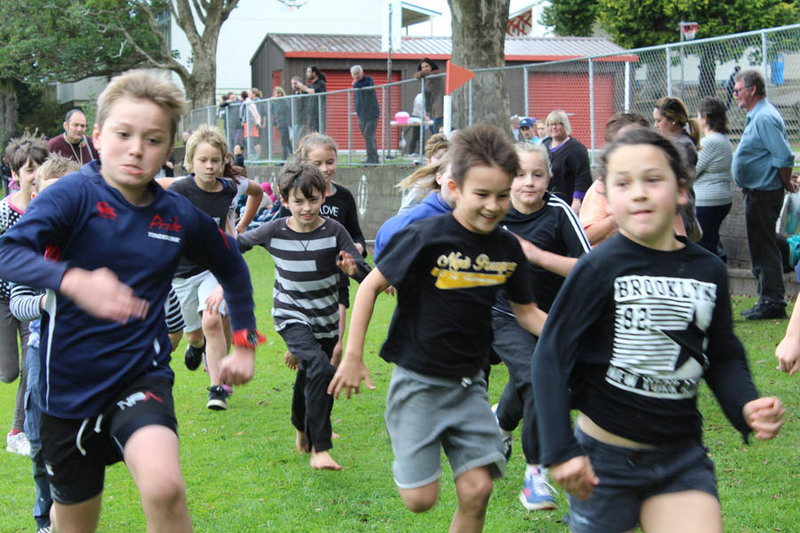 This Mission and Te Taura Whiri-The Strong Rope which is made up of kaitiakitanga, whanaungatanga, and ako underpin the strategic direction, school systems and our classroom programmes with high expectations for student engagement and learning. Positive and supportive parental–community relationships further benefit and enhance the well–being and quality of experiences and education our students receive. It is a real privilege to lead and work alongside such a dedicated, caring and highly skilled staff team. Hopefully you find our website interesting and informative. West End School is committed to developing responsible citizens who are confident, creative, actively involved life-long learners.